Nothing encourages musicians - and especially children - so much to play and practice like the open, ready to hand storage of your own instrument! 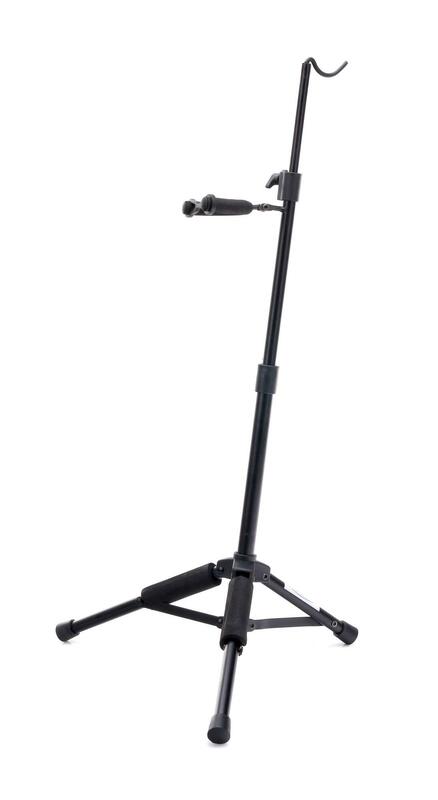 With the Violin Stand VS-10 by Classic Cantabile, your cello is always at hand and ready for use not only at home but also during music lessons, in rehearsal or on the stage. 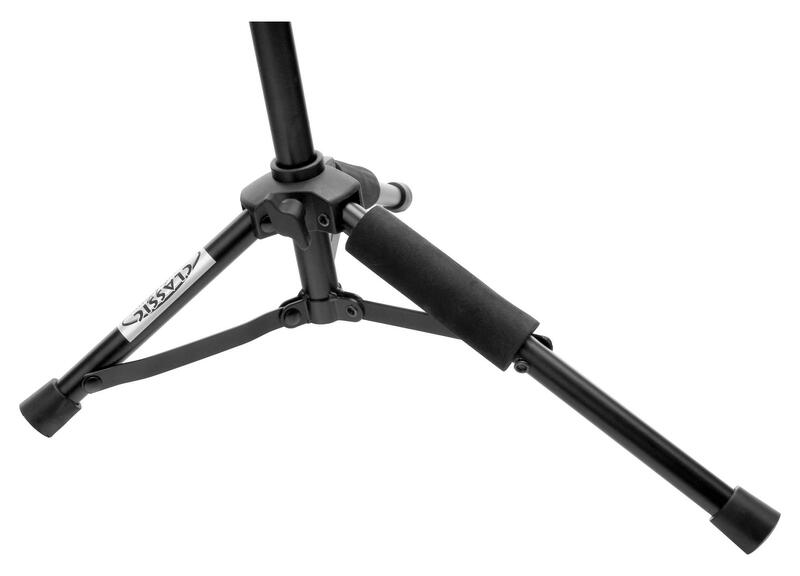 The VS- 10 is compact, sturdy and yet lightweight. 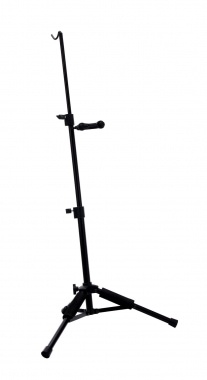 You can adjust it in height from about 37 to 58 cm, a padding ensures for a gentle standing your instrument. 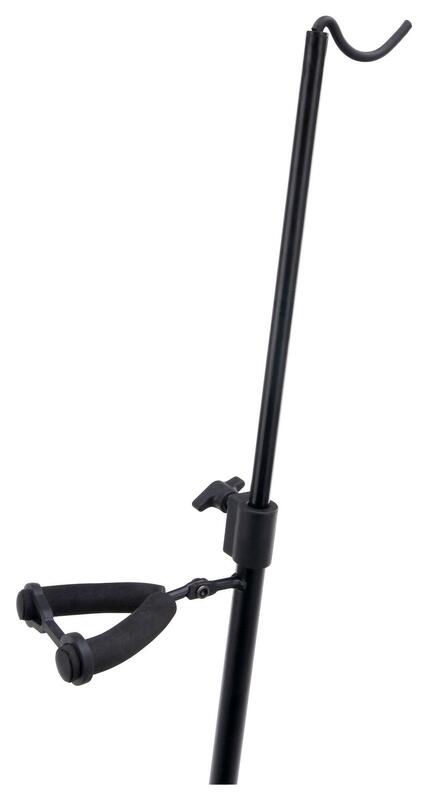 The two support legs of the three- leg design are provided with an appropriate jacket so that your violin is protected from scratches. 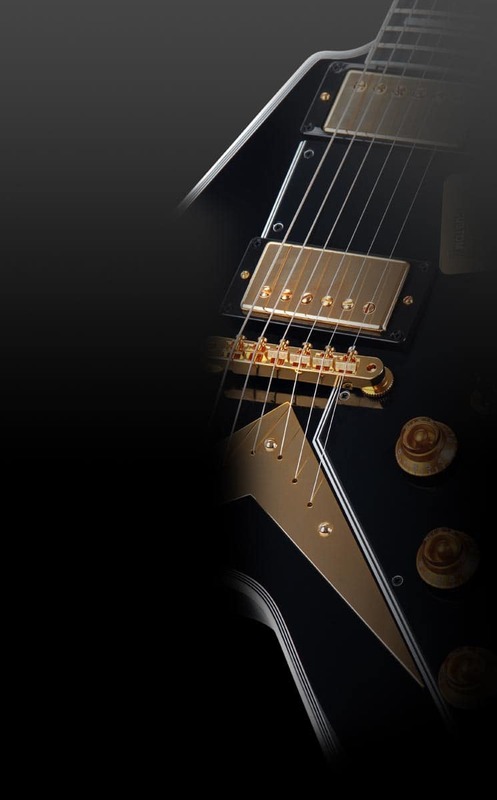 After playing, you have the option to close the safety lock, thus preventing your violin from slipping accidentally. 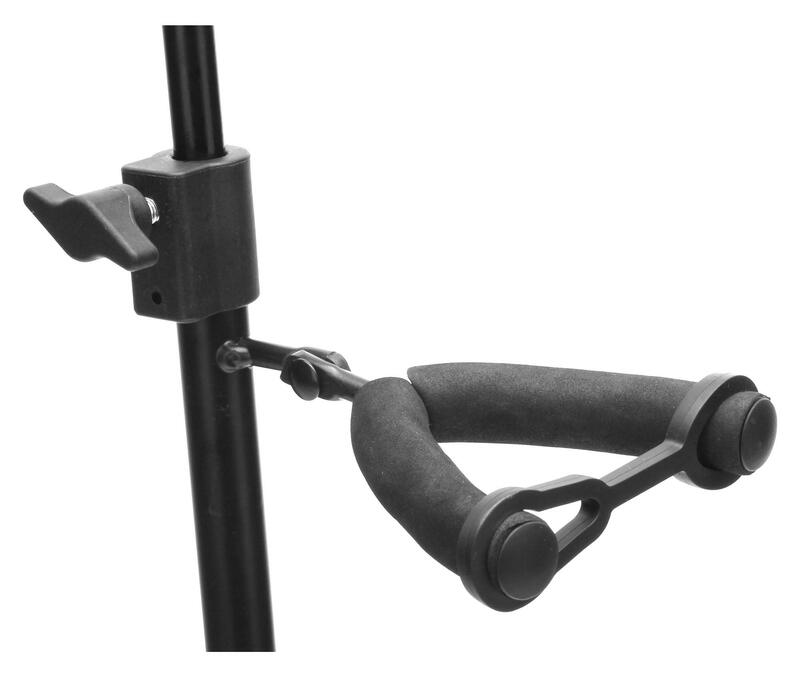 The safety lock is simply fixed by folding the top of the tripod - making it a "bombproof" stable storage of your violin.